The film opens with us panning upon a parked car with the drivers side open and the news playing on the radio telling us that there has been a shooting and that the man has fled the scene. As it turns the owner of the car is the man from the shooting he had shot two of his co-workers and he has fled to his estranged wifes home to do the same to her. 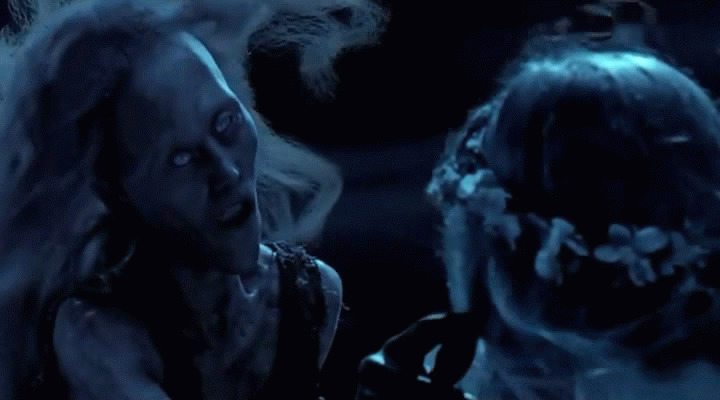 He then flees with his two daughters Victoria & Lilly. He heads to the highway and drives quickly out of town. They have an accident and he takes them to an old abandoned house in the middle of the woods, he plans to kill his daughters then without warning something attacks him and takes him away, from the darkness--Mama. The children are found (Five years later)by some searchers hired by their uncle and to make this a bit quicker for you folks and less of a giveaway of the film they are sent to live with their uncle and his girlfriend. 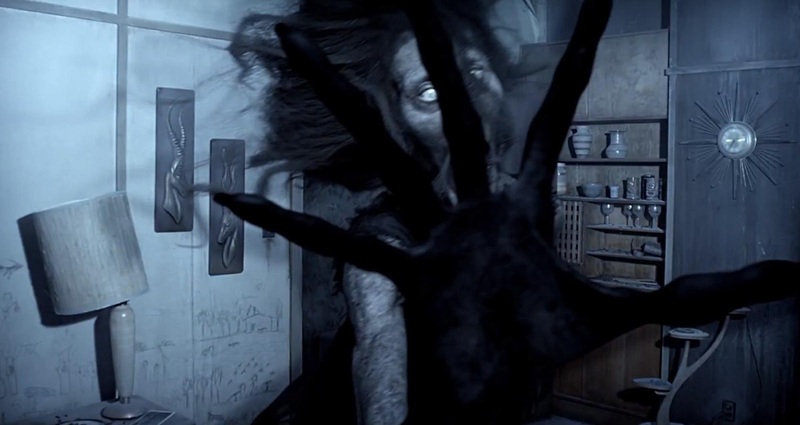 This instills anger in Mama and she comes looking for them and has some real rath. 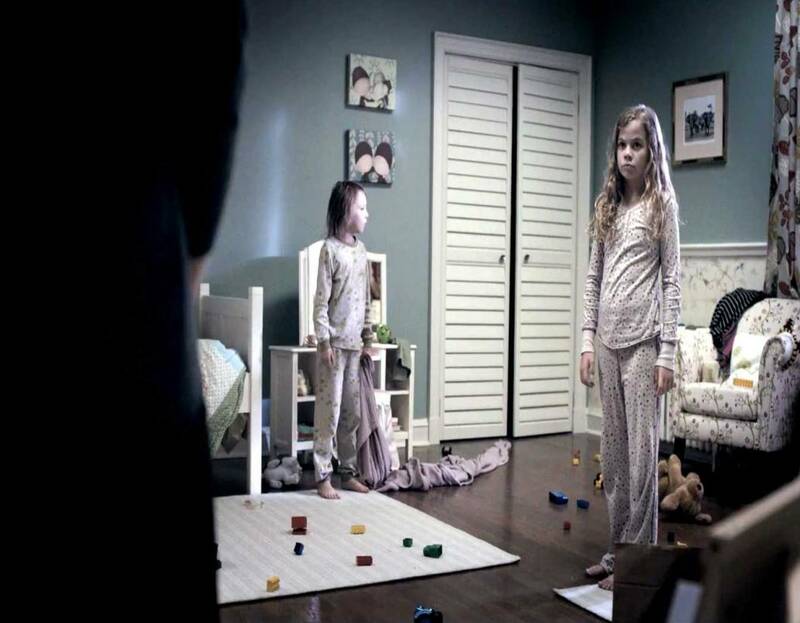 The whole premise of the film is original and the pacing had me and my wife being shocked and horrified by the things that Mama did at the same time loving it as we are huge horror fans and this was the best ghost story I have seen in recent memory. 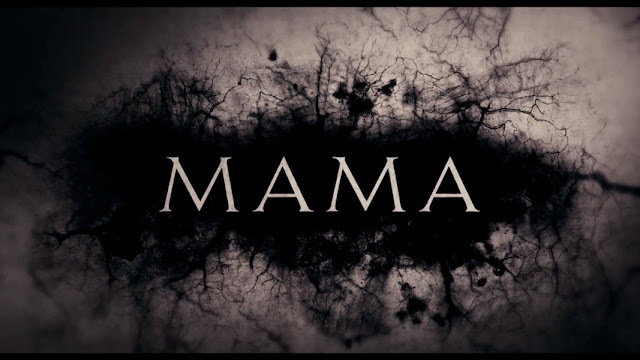 Mama is not all about revenge she was a woman that was locked up because she was sick and put in a state mental hospital and she broke out and stole her child back in her escape the child died and it is about her getting that lost child back. There are some real goosebump scenes and some where I was just in awe of the awesomeness of the story so simple yet so well told and played out. In the end this is a story of a mothers love for her child and what she will do to get that child back and with that loss maybe take care of some children that got lost along the way, great classic storytelling this is easily one of the best horror films I have ever seen. A true pleasure to watch for me as it is nice that some people still know how to truly tell a good story. Below is the short film that inspired the making of the feature film. Then following that is the trailer right after in the same little window below. 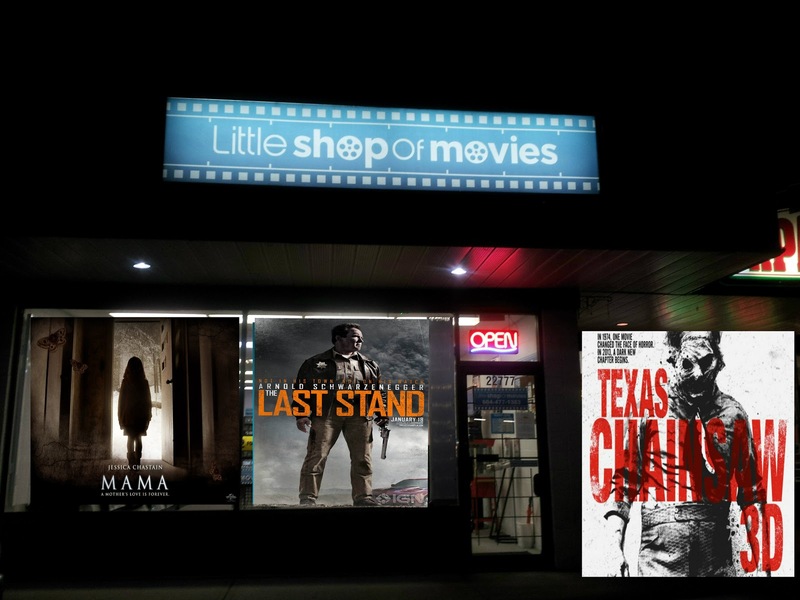 If you like your action like I do a knock down, drag out, not so worried about a solid plot but enough of a story to keep you interested then The Last Stand is for you. 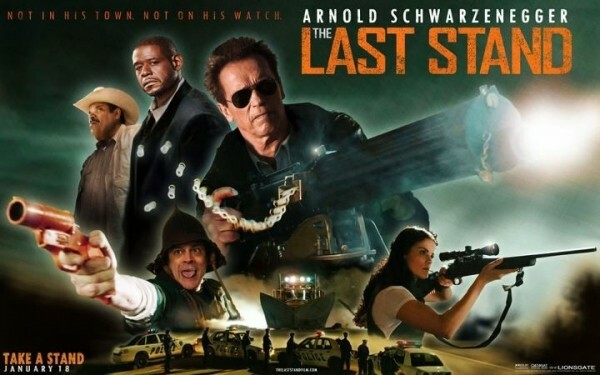 Returning to his real chair of being the action hero Arnold does not miss a beat here as a local sheriff that has some drug cartel that wants to pass through his small town on his way out of the country to Mexico. He is not convinced by his deputy to sit this one out and look the other way-never not Arnold. This very simular story to that of High Noon with Gary Cooper where the bad gang was passing through, this is no High Noon but it is a good vehicle to an aging star. 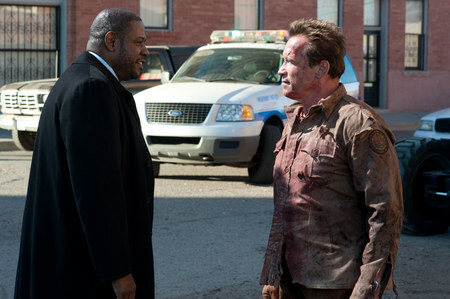 The action was well done and the lines that you would expect from Arnold are here and he delivers quite well on all accounts. Forest Whittaker is one of those actors you always know even if the film is just ok his performance will stand out, he does not dissapoint here as the lead FBI agent after the drug cartel as he did escape from FBI hands. For what it is worth this film starts with highlights from the original horror classic, for those newbies that probably have not even seen the classic film. 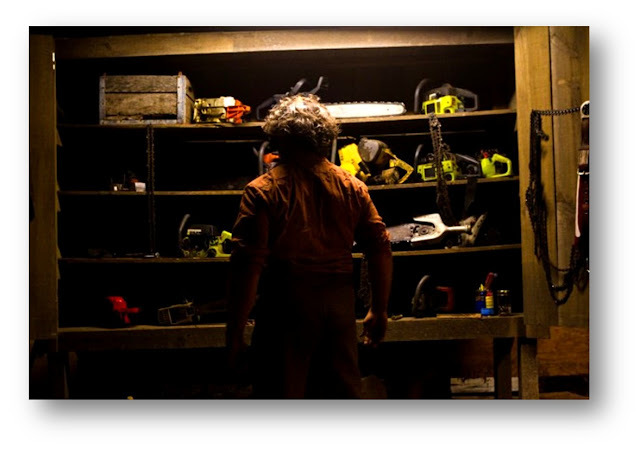 Where that film leaves off this follows and very convincingly however I just felt it another trap for horror fans knowing that the ever loving horror fan(myself included)would see it hoping for something new and fresh but as the film progresses we are shown the same thing-leatherface captures and kills -wow, really? 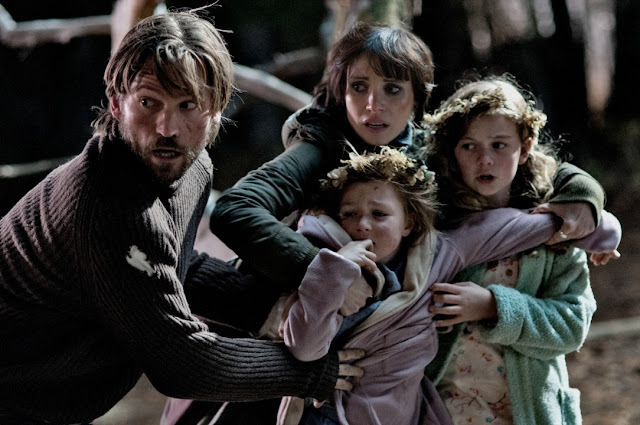 There is some originality in this film where we first pick up, but the standard carnage takes over and this is tiring and ruined the film for me. 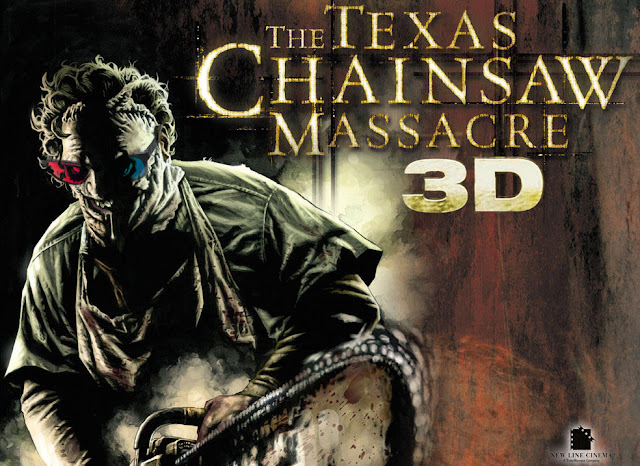 The scene that did bother me is where Leatherface sews the new mask onto his face. Once again this becomes more about family than most of the other films in this series but overall this has been done one to many times already -this series needs to die.